Photographing the whole room in houses gives the viewer a sense of scale and space. 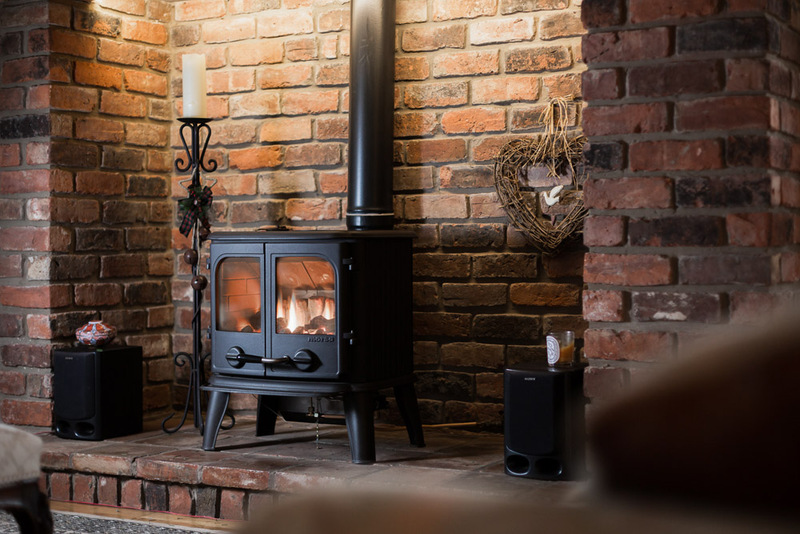 These are essential shots for a prospective homeowner as you can see how a room is laid out and even how it connects via doorways or openings to other rooms in the house. 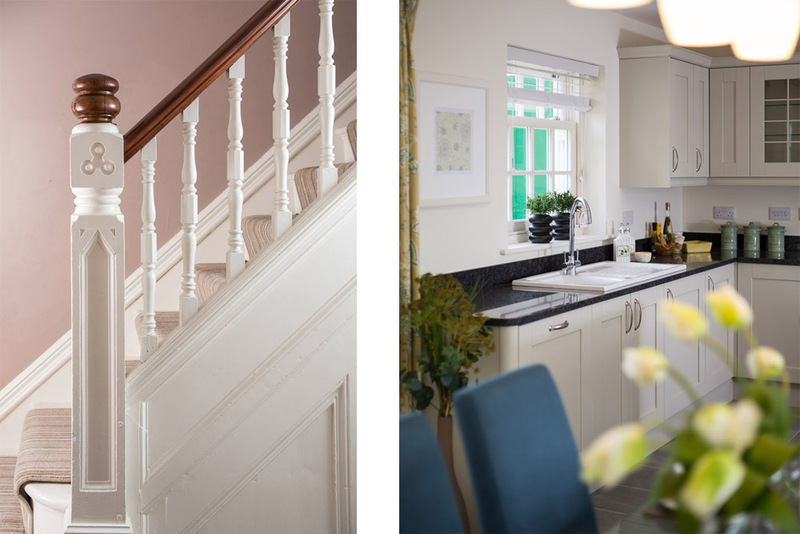 We also take lifestyle and feature shots, a lifestyle shot is a snippet of how the current homeowners make use of a certain space or area in a house. 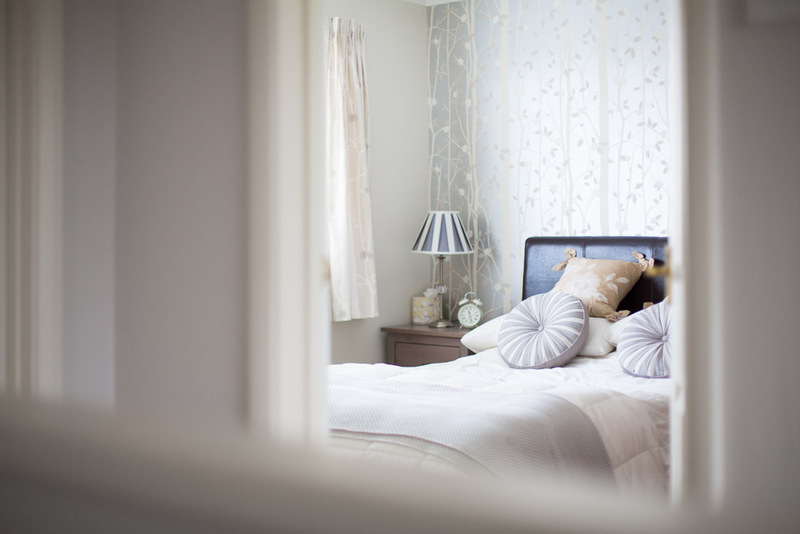 The example below shows a master bedroom we shot recently. It’s a pretty standard bedroom shot, looking towards the bed head, showing the window and getting a small section of the built-in wardrobes in shot. 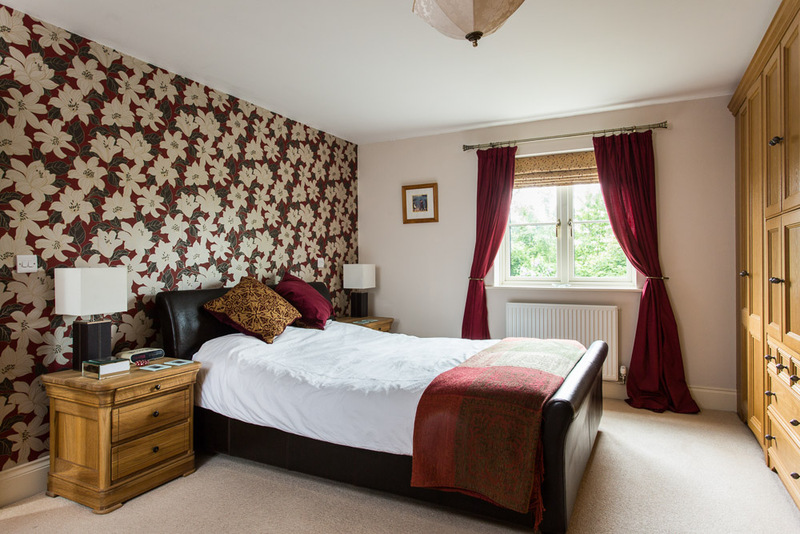 We have also supplemented the main shot of the bedroom with this one. It’s a lifestyle shot that shows the viewer what can or has been done with the space. 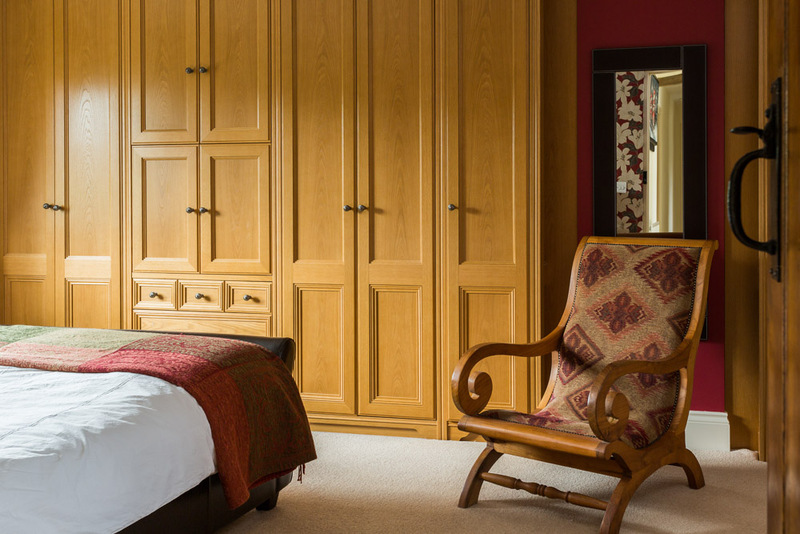 In this case it shows off a glimpse of the wooden door with cast-iron thumb latch and the bespoke, fitted wooden wardrobes in the bedroom which you could only see a tiny bit of in the full shot of the room. As mentioned previously, these are supplementary shots to go with the main ones that show the layout of a room. 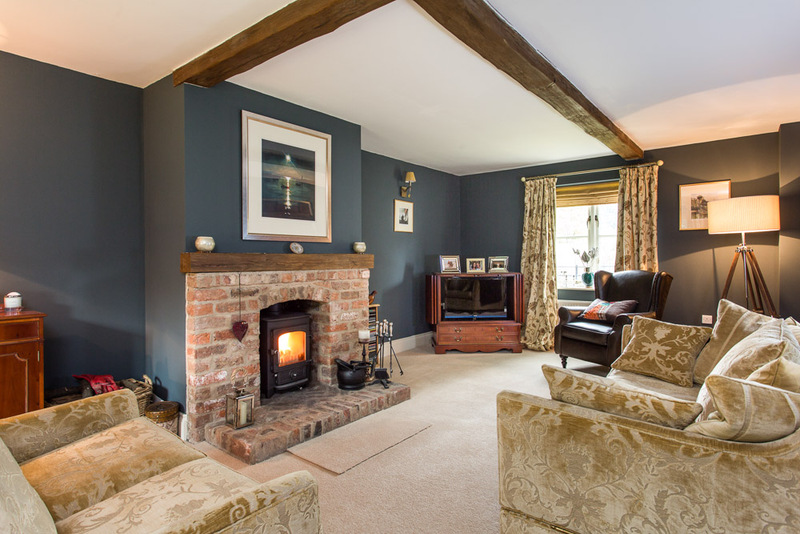 This next picture is a living room shot, showing how spacious it is and has the roaring fire centre stage. 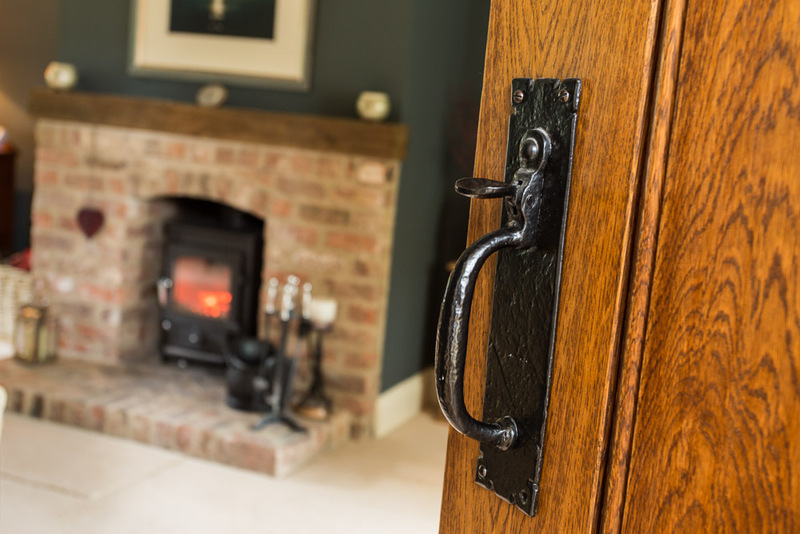 The feature/detail shots are important to sellers, prospective buyers and estate agents as they can showcase period features of a house or certain craftsmanship that a simple shot of a room doesn’t capture. 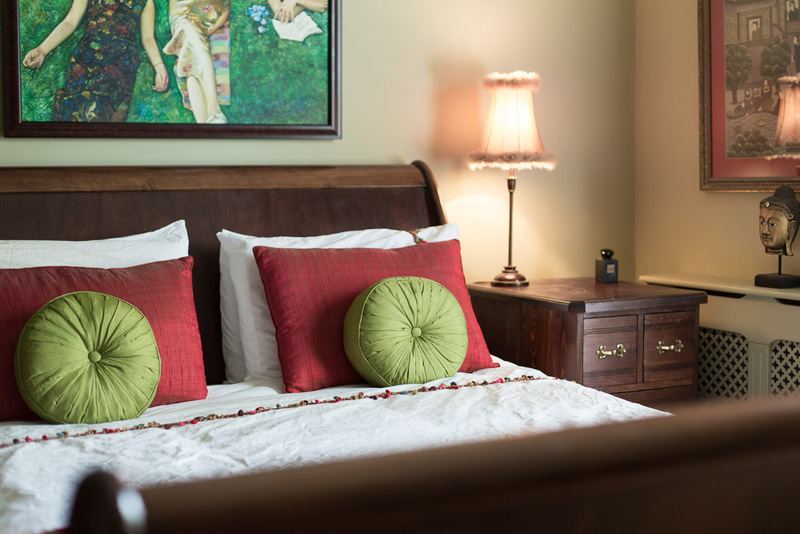 We always try to make sure our feauture shots are focusing on parts of the home itself, showing things that will be left behind when the owner moves as opposed to objects and ornaments that, while they may look pretty, won’t actually be there when the new buyer gets the keys.